When I studied literature and linguistics at the University of Chicago in the mid-1970s, I knew of James McCawley but never had him as a prof. He worked in generative semantics, and his work, focusing upon how meaning and logic affect syntax, created a well-known rift with followers of Chomskyan generative grammar. I regret never having known McCawley: he seems like he’d have been a fun guy to have at table. He once wrote under the pen name of “Quang Phúc Ðông,” supposedly a linguist at the fictitious South Hanoi Institute of Technology. This tongue-in-cheek paper was titled “English sentences without overt grammatical subject.” The journal Language credited McCawley with writing the “first satirical linguistics paper.” McCawley had a sense of humor… and an adventurous palate. Funny that to this day we’re still being told food is improving in Hyde Park…and perhaps with places like The Promontory and Yusho Hyde Park, it finally is. 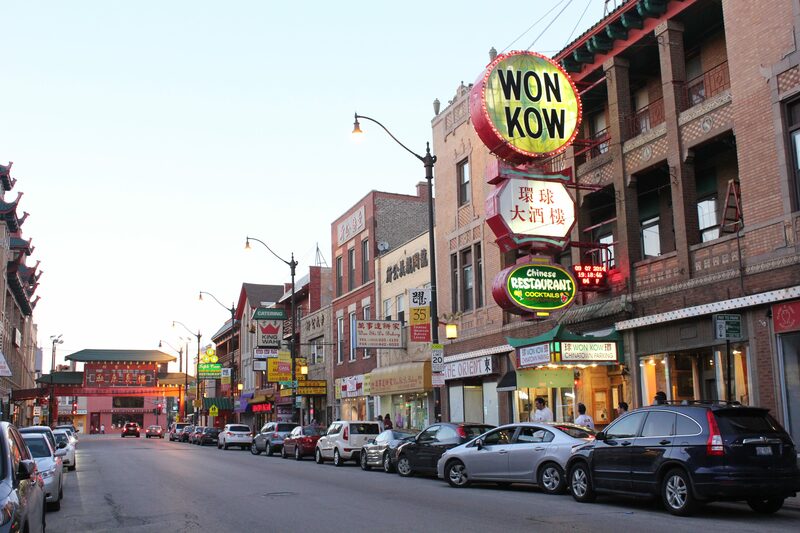 Anyway, whether or not you have McCawley’s guide or notes in your hands, Chicago’s Chinatown is one of the very best places to learn about the incredible range of Chinese cuisine not far from campus. When I was at U of C, there had not yet been the explosion of knowledge—and appreciation for—the many distinctive regional cuisines of China, other than the Cantonese style practiced at “chop suey” joints all over America. Sze Chuan Cuisine (2414 South Wentworth; szechuancuisinechicago.com): Traditional Szechuan dishes that you might want to try here are the incendiary Boiled Fish in Red Oil, Hot & Spicy Diced Chicken Chong Qing Style, and the not-hot-at-all Salt and Pepper Oysters. You can even BYOB for $10 corkage, and bring down the cost of dinner even further. Lao Yunnan (2109 South China Place; laoyunnan.com): Formerly called Spring World until it was subsumed into the empire of restaurateur Tony Hu (who seems to call all his places Lao…something), Lao Yunnan offers a taste of a regional cuisine rarely found in the United States (when it opened in the early twenty-first century, Spring World was the only restaurant in this country serving the cuisine of Yunnan). You may be surprised at some of the offerings, like Cumin Lamb Xin Jiang-Style, which is fabulous, Spicy Pork Blood Cake and Beef Tripe for the adventurous or, if you prefer to stick just a toe in the culinary waters, there’s Kung Pao meats (but, really, consider stepping outside your comfort zone here). Lao Hunan (2230 South Wentworth; laohunanonline.com): Named after the Chinese province where Chairman Mao was born, Lao Hunan is also in the Tony Hu restaurant group, serving food that may actually be hotter than that of Sichuan province. Green Chilies with Black Bean Sauce, laced with garlic, is perfect for heat-seeking chili heads; it’s also vegetarian. But you don’t have to go so heavy on the heat: Chairman Mao’s Favorite Pork Belly is a rich, mild rendition of chunky bacon, and the heat is also very dialed down in Basil Eggplant. Moon Palace (216 West Cermak; moonpalacerestaurant.com): Here you’ll find the food of Shanghai, which tends toward much milder seasonings. The must-have is the Xiao Long Bao, the soup dumpling for which this region is famous. If you have meat on the mind, the pork shank is exceptional. Moon Palace is a relatively “safe” choice; if the other restaurant options suggested here strike you as a too tad exotic, start at Moon Palace. 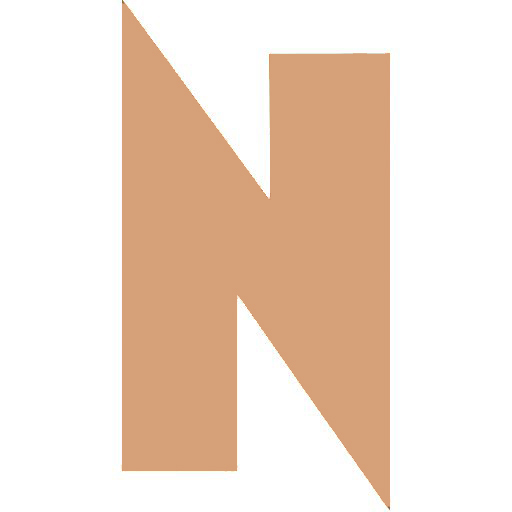 Check out the next issue of Newcity: we’ll be visiting Won Kow, the oldest Chinese restaurant in Chinatown, and the only still-open restaurant in Chicago referenced in John Drury’s classic “Dining in Chicago” (1931), available online: https://archive.org/details/dininginchicago00drur. McCawley, of course, lists Won Kow in his notes, an admirable early effort to encourage UC students to leave the island of Hyde Park for eating adventures in not-too-distant neighborhoods in this remarkably food rich city.